Natasha Lyonne as Russian Doll’s Nadia. Eight episodes sounds like the perfect length for a television series about a woman who keeps reliving the night of her 36th birthday when she dies, each time making it a little farther into the future before the Grim Reaper comes a-knocking. 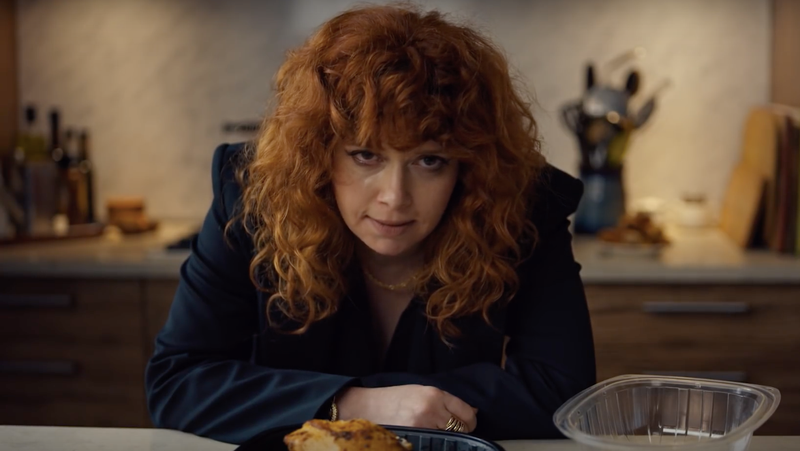 According to star and co-creator Natasha Lyonne, though, Netflix might be on board for at least three seasons of Russian Doll. That sounds absolutely fantastic, but one has to wonder what three seasons of watching Nadia might be like—and how well Russian Doll’s conceit would hold up over time. Russian Doll hits Netflix February 1.